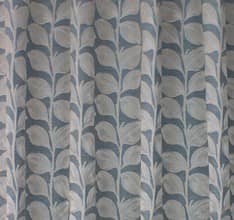 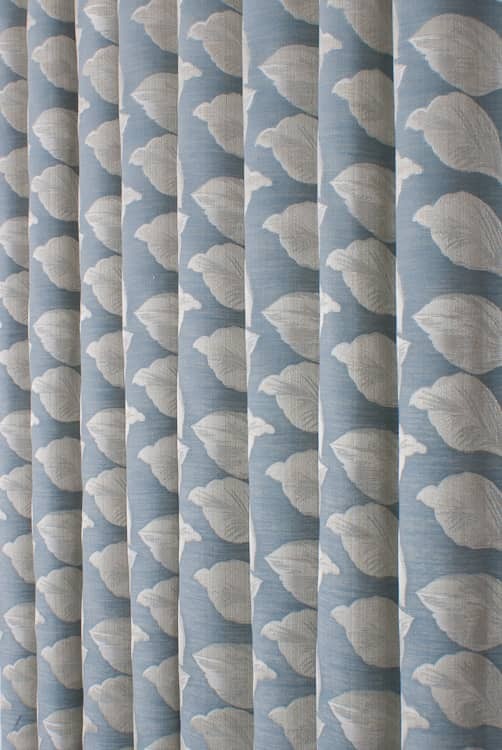 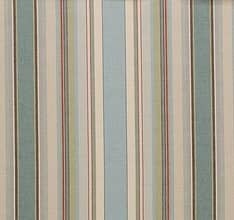 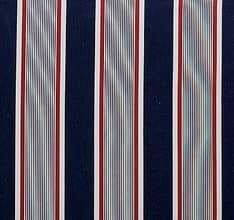 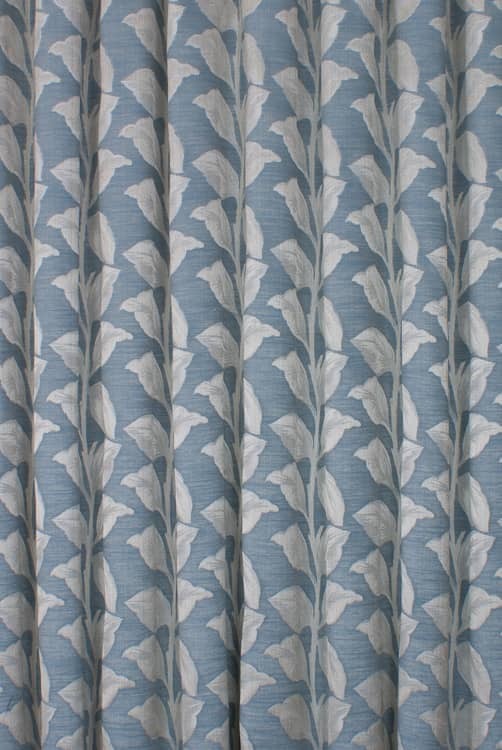 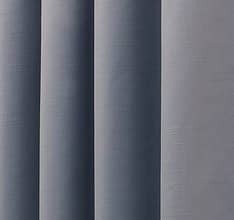 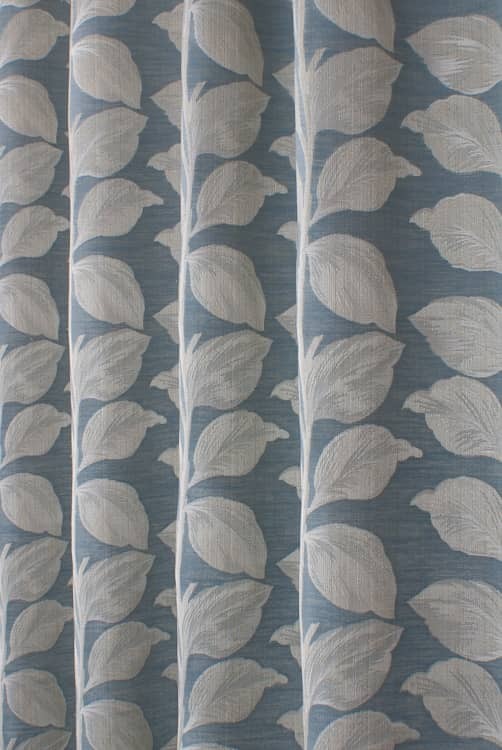 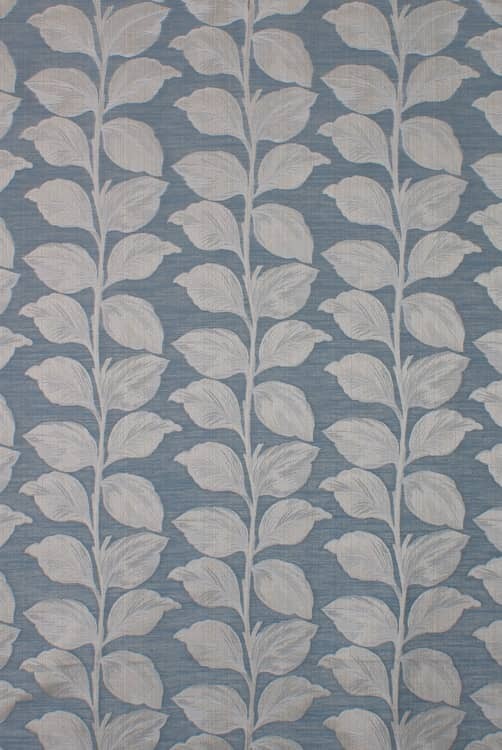 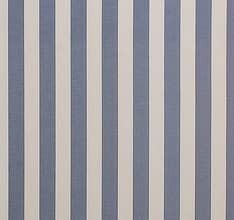 Mabel is a traditionally styled woven fabric featuring leafy vertical stems. 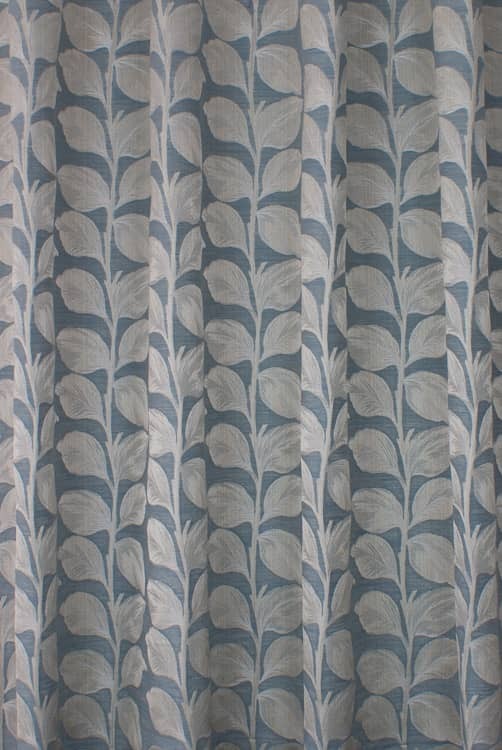 This fabric is part of the same range as Otis and Cosima. 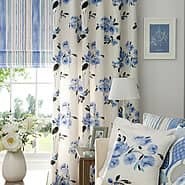 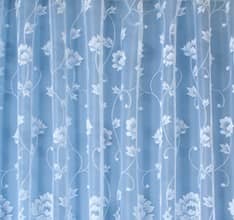 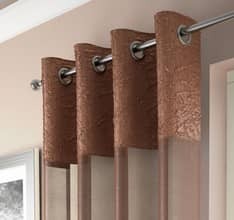 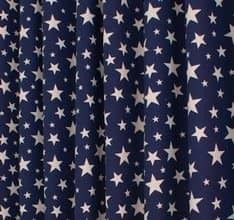 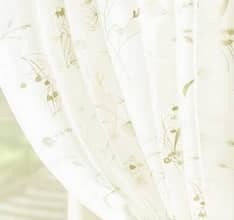 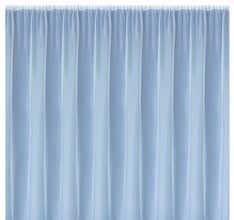 This was my first experience of using curtains curtains curtains and I would not hesitate to use them again or recommend to others. 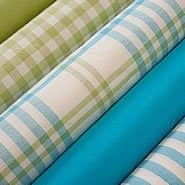 Samples were sent very quickly. 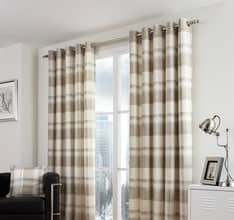 I wanted curtains to fit a bay and followed the clear and easy to follow guidance on their website re measuring, which resulted in perfectly fitting curtains. 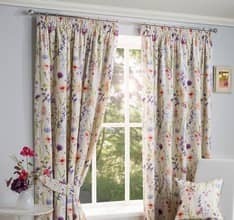 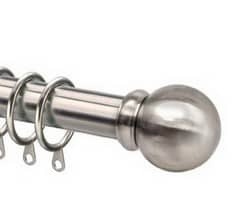 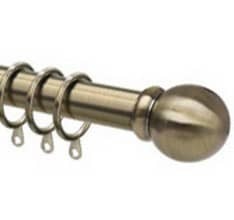 I am very impressed with the entire service and would use again if I need new curtains.